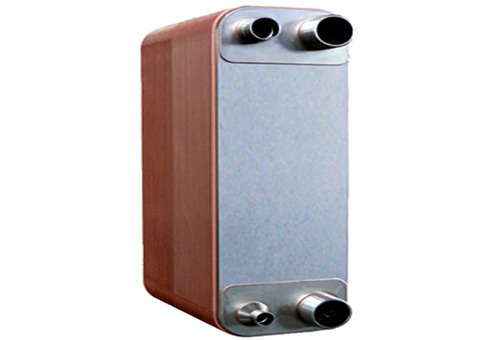 We manufacture Brazed Plate Heat Exchanger using metals like carbon steel or stainless steel (SS 304, SS 316). We own a well-maintained storage facility that helps us in meeting bulk and urgent requirements of the clients at a time. It is managed and maintained by the storekeepers. Operating from Delhi(India), we are instrumental in offering the wide array of products to the customers.